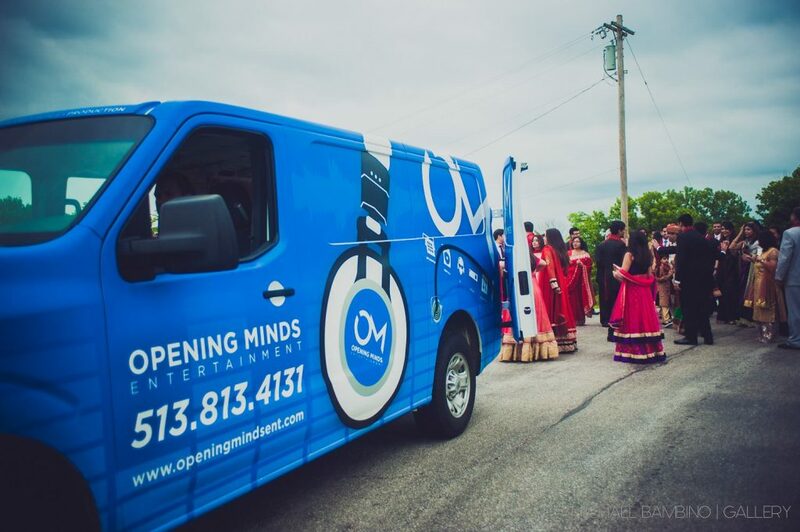 Opening Minds Entertainment started with the vision of owner, Vikas Sondhi. 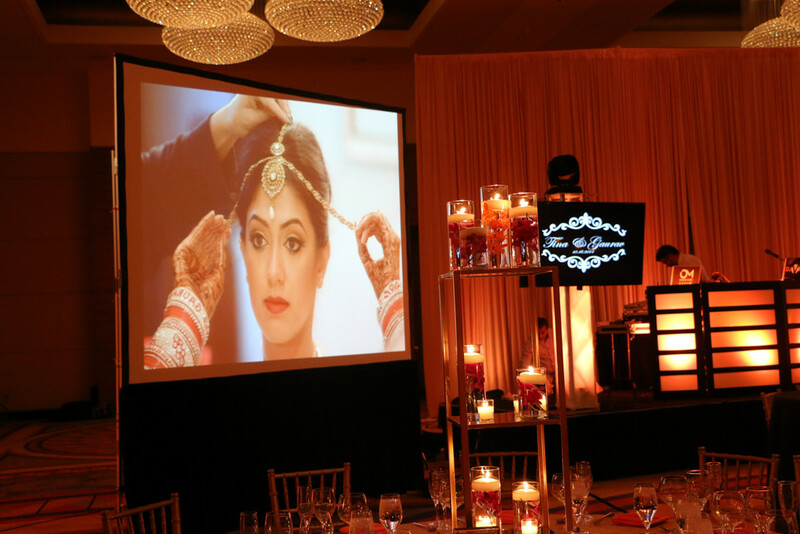 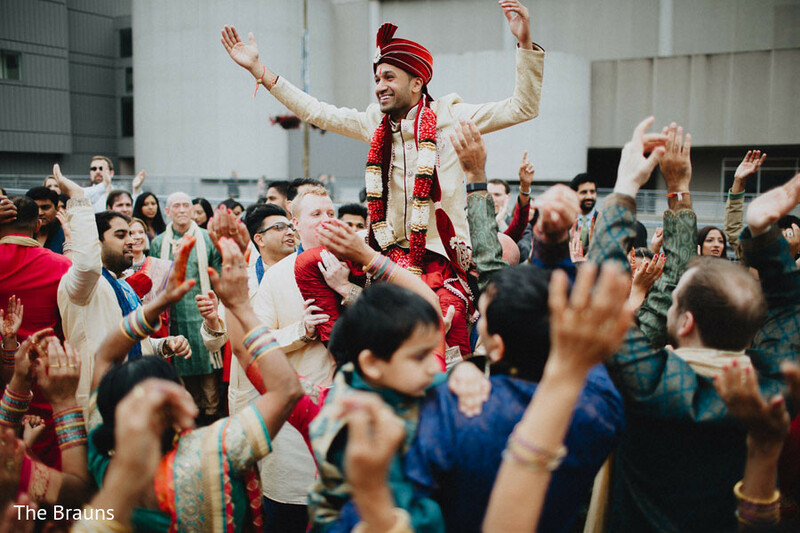 With over 22 years of entertainment & event experience, Vikas wanted to simplify the event process by providing various services. 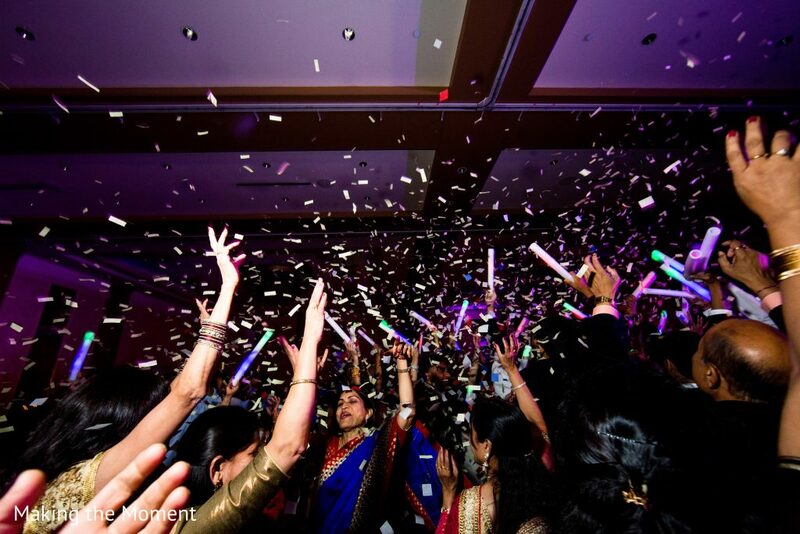 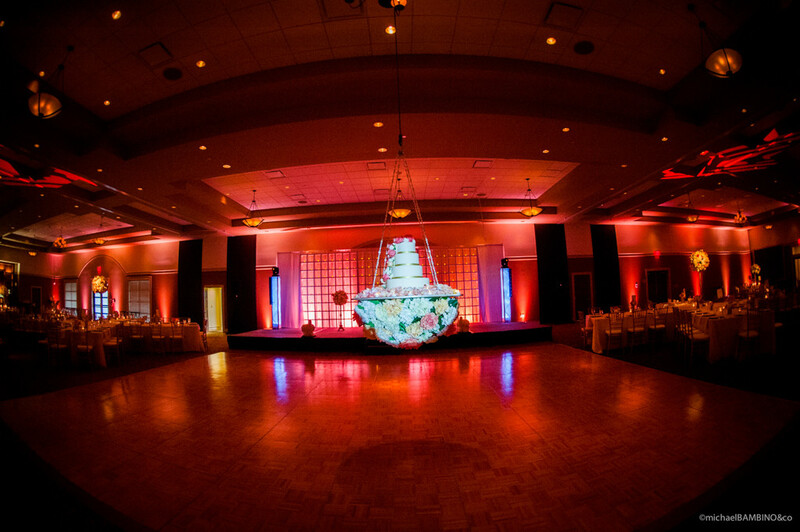 OM Entertainment specializes in DJ, Event Lighting, Audio/Visual, Rentals, and Production Services. 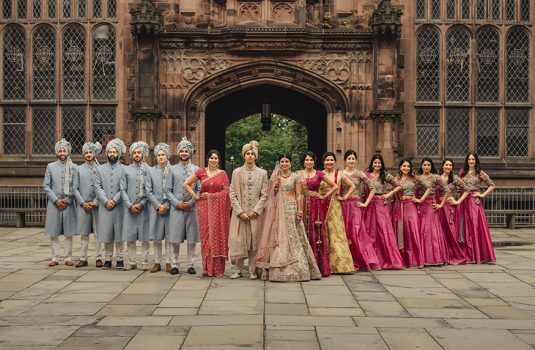 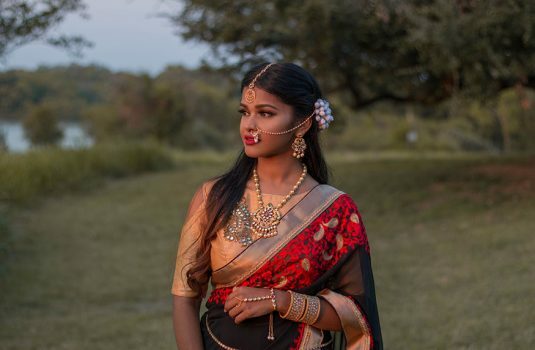 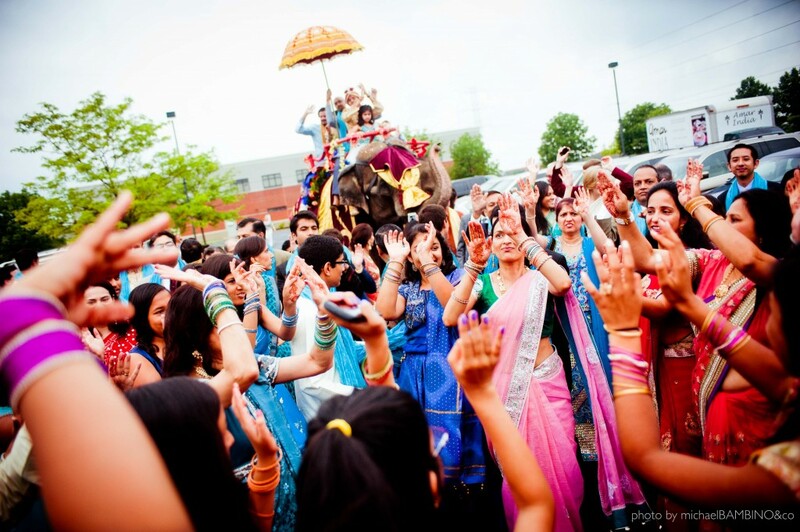 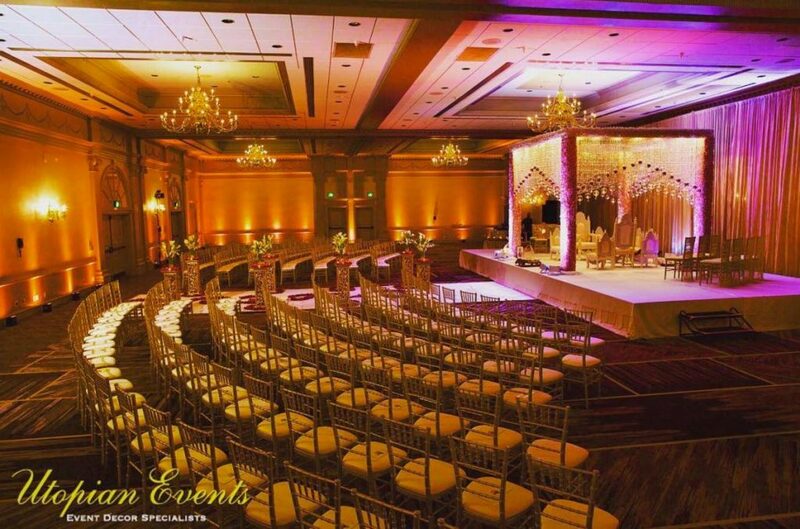 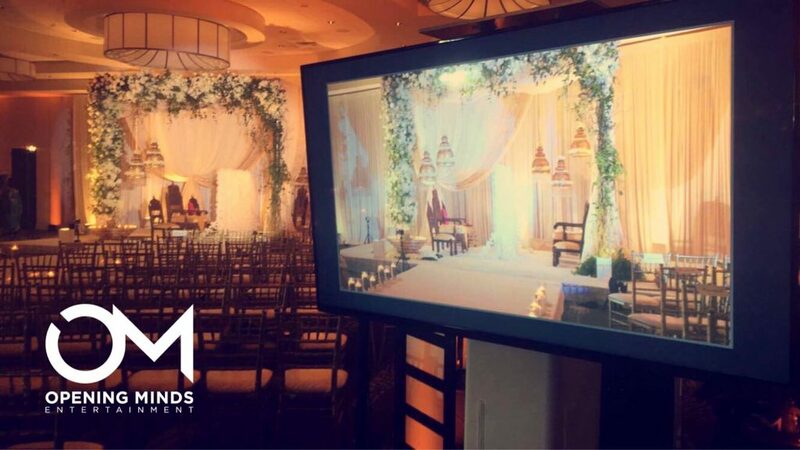 Our team has the professional experience needed to enhance any event to a unique experience, no matter the size. 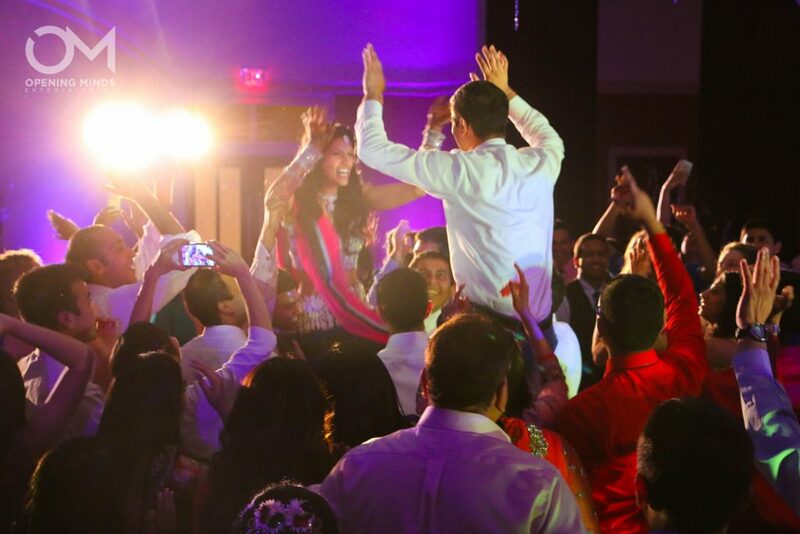 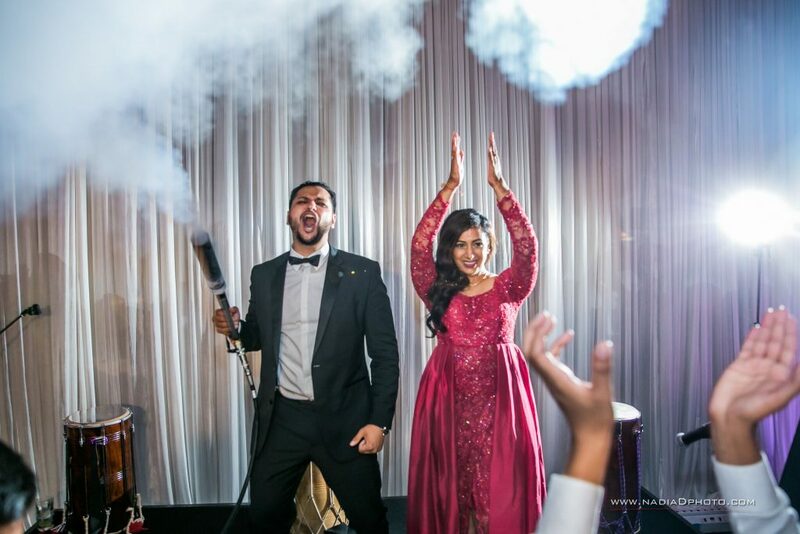 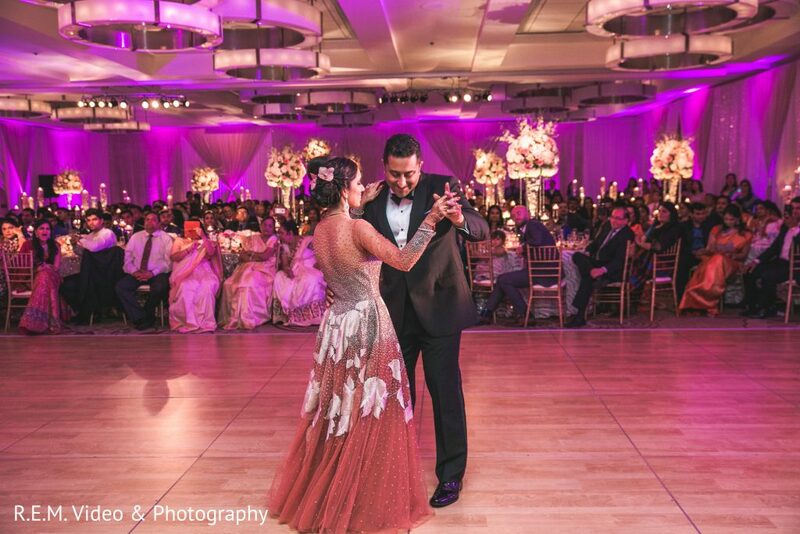 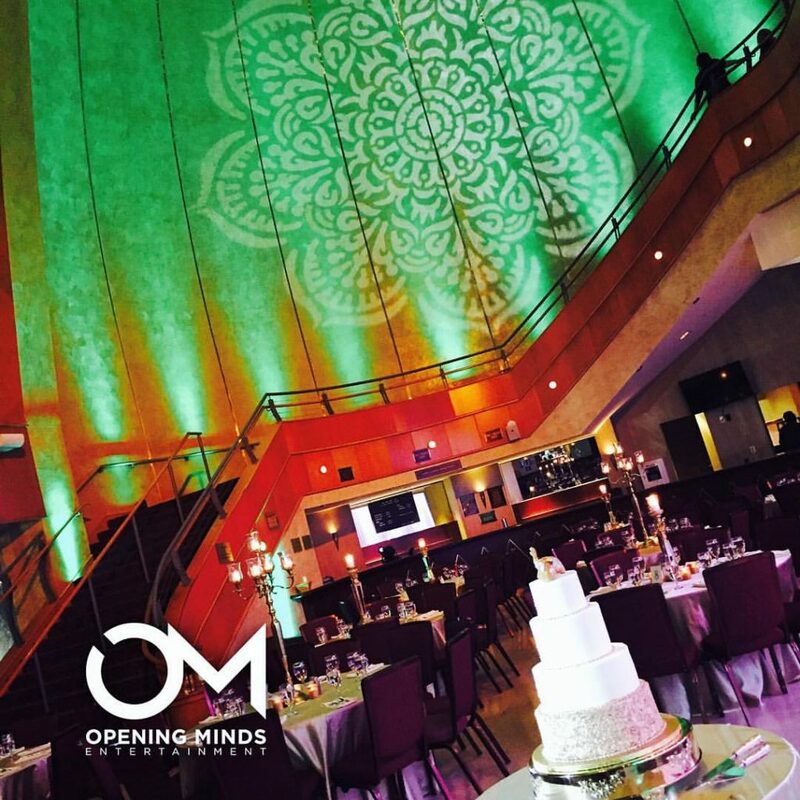 Let Opening Minds Entertainment give you the confidence to provide a memorable experience for all of your guests!